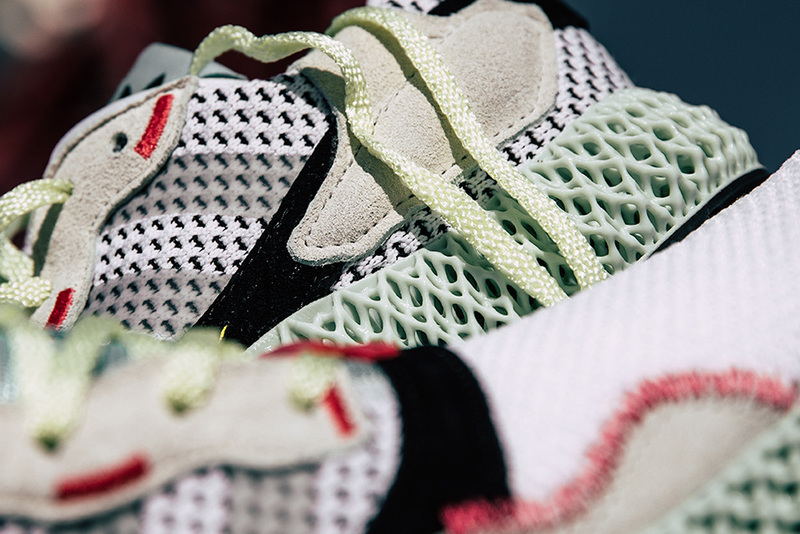 2018 saw a host of silhouettes which included the Three Stripes 4D technology from various retail collaborations – including ourselves as well as their ‘Never Made’ collection and the adidas AlphaEdge 4D. 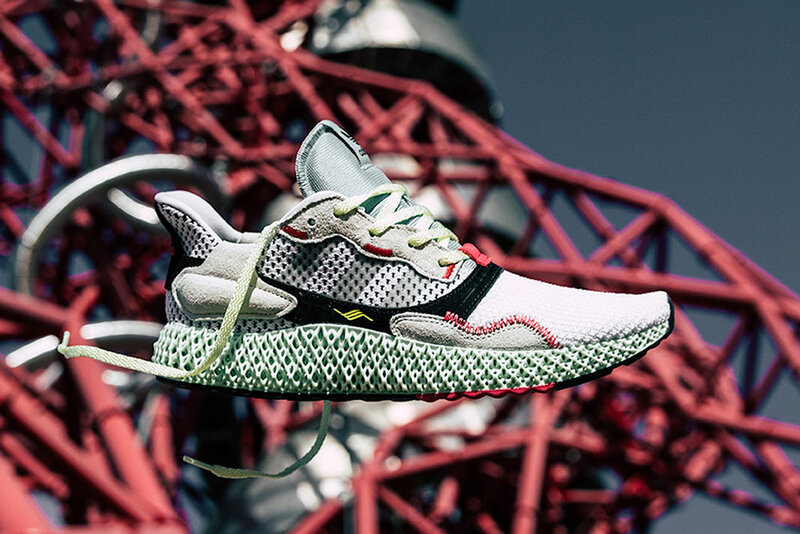 In 2019, adidas are set to release their latest 4D iteration. 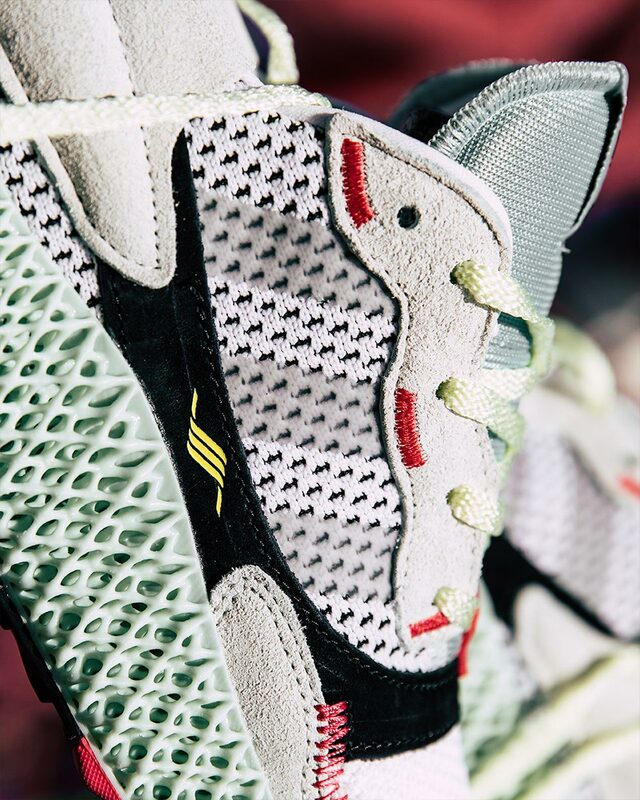 The new design mixes the classic 90’s ZX 4000 sneaker with adidas’ modern cutting edge Futurecraft midsole unit. 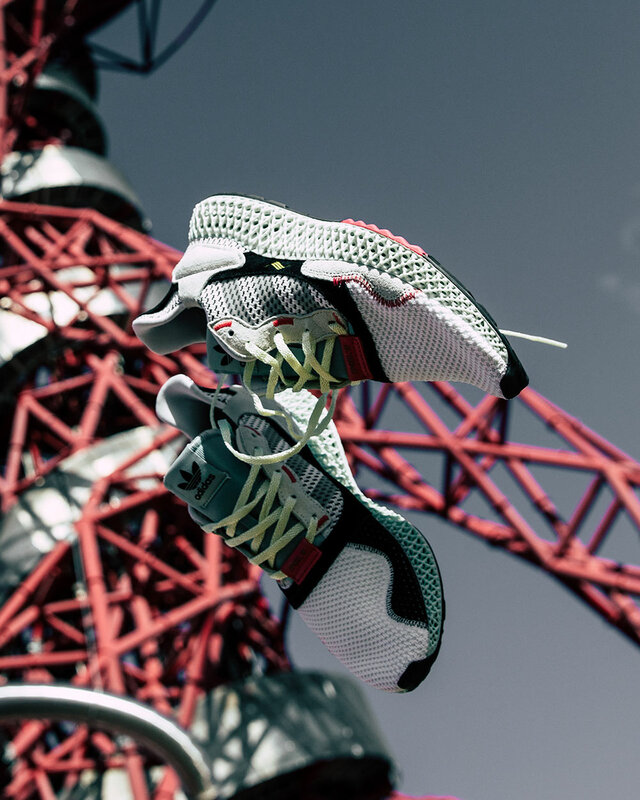 The sneaker displays an upper combined with suede and mesh, with colourful hits including white, light grey, pale blue and black, complete with pink stitching and detailing. 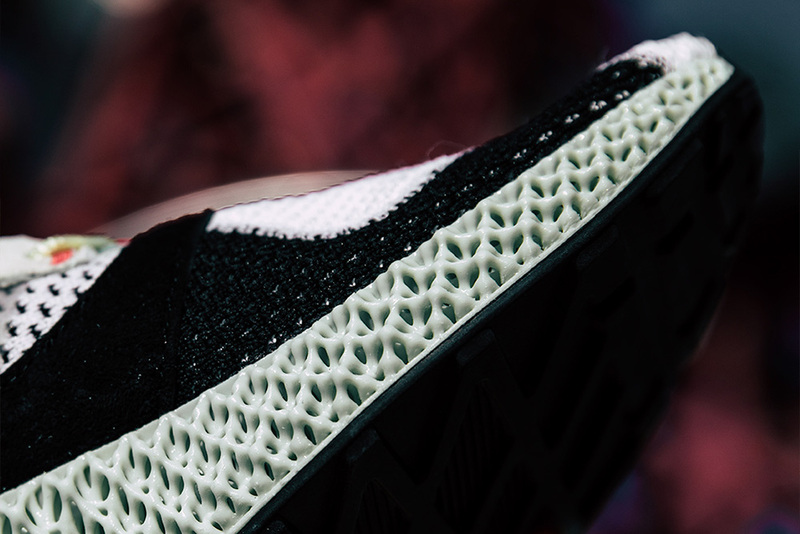 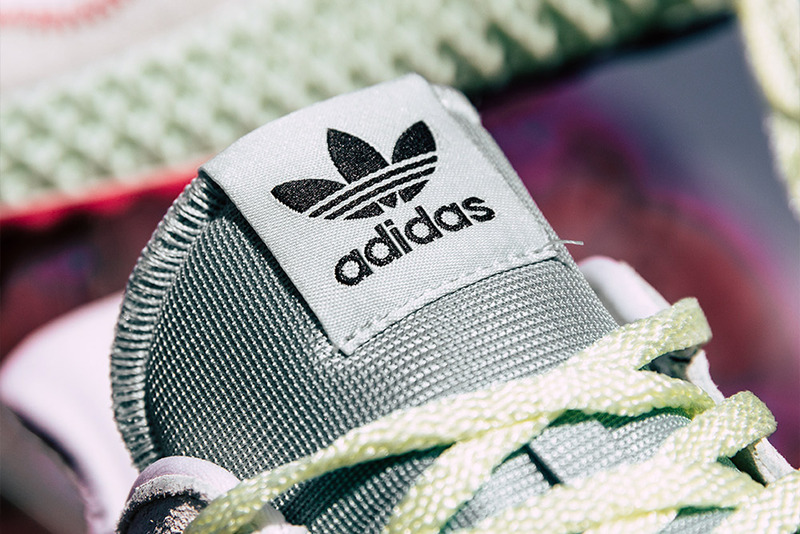 This upper sits atop adidas’ new 4D midsole in its signature mint green colourway. 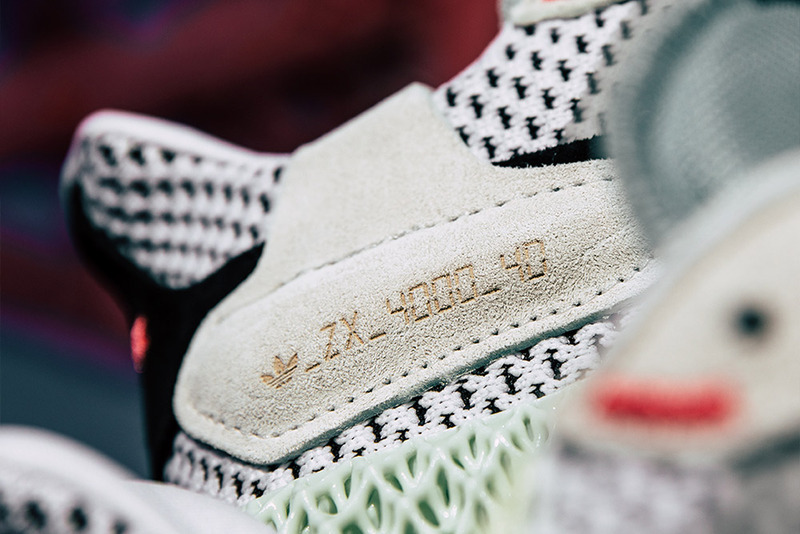 The adidas Consortium ZX 4000 4D Futurecraft will be available through an online raffle for an IN-STORE purchase. 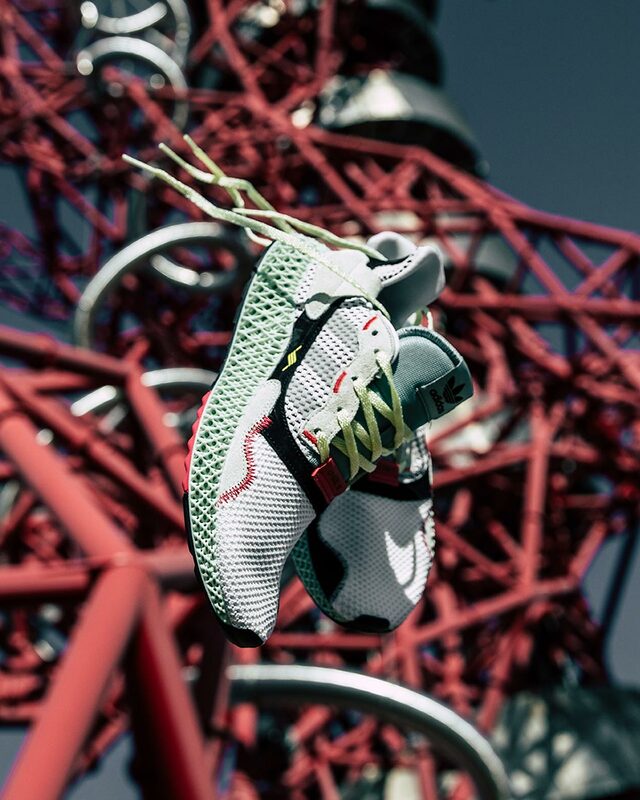 STRICTLY ONE ENTRY PER PERSON, MULTIPLE ENTRIES WILL BE DELETED. 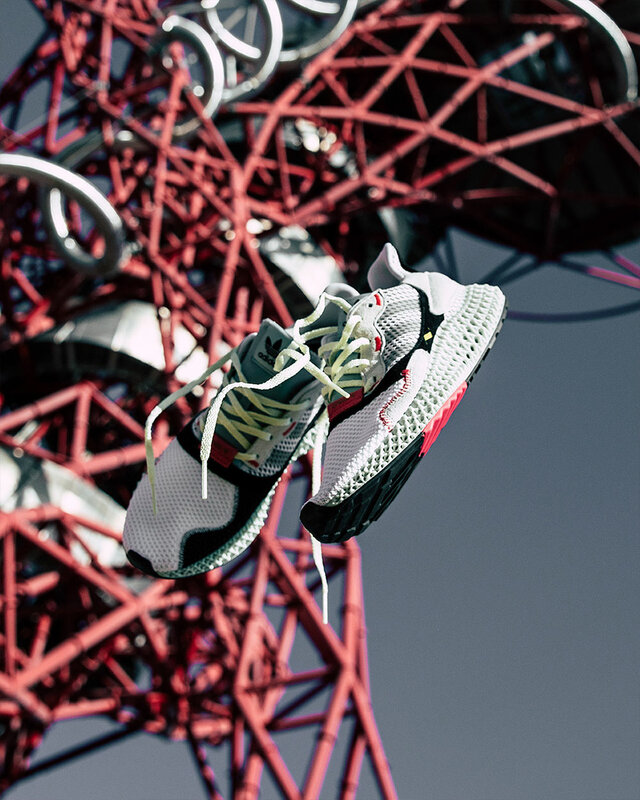 Raffle entrance closes Monday 4th February at 10:00AM GMT.